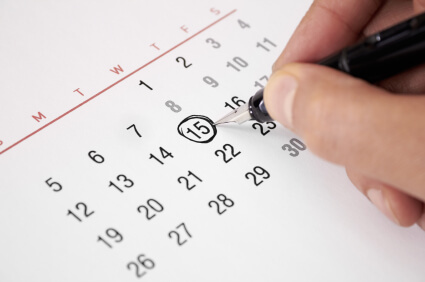 Here are the free GMAT events we’re holding this week. All times are local unless otherwise specified. Looking for more free events? 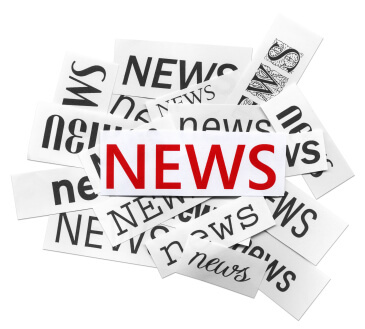 Check out our Free Events Listings Page. Although quantifying a school’s profile certainly does not tell you everything, it can sometimes be helpful in simplifying the many differences between the various MBA programs. Each week, we bring you a chart to help you decide which of the schools’ strengths speak to you. With so many factors to consider when contemplating which business school is right for you, housing may present a hidden cost that can be easily overlooked when comparing programs. The cost differential between renting in a Midwestern college town and renting near Greenwich Village, for example, can be significant”up to almost $40,000 on a cumulative basis across two years. 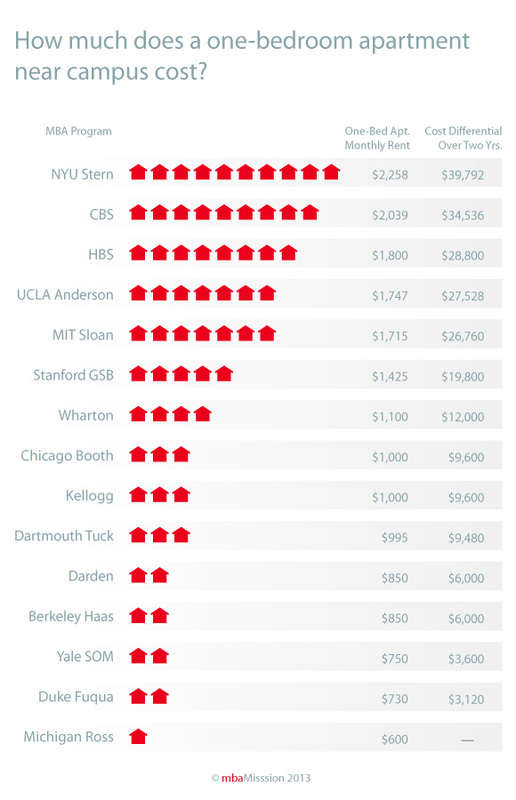 So how does each business school fare on the issues of affordable housing? We spoke with students and examined market prices at a variety of top programs and identified economical one-bedroom apartments (after all, the sky is the limit in New York) in locations that are either popular among students or close to campus. Our list is thus an approximation of the lower end of monthly rental costs that one might encounter when attending each program. We then calculated the cumulative price differential between the cheapest housing option (at Michigan Ross) and all others, across two-year programs. As you will see in our chart, the savings can be significant! Friday Links: Admissions Essays, Your Best Fit Business School, & More! Applicants who avoid flattery and learn to edit themselves can keep sentences tight, experts say. Being visible (in a positive way) is critical to being noticed and remembered, which are prerequisites for being offered opportunities. Looking for some admissions help? Our friends at mbaMission have a great tip when it comes to writing application essays. As prospective students spend the summer evaluating business schools in search of that ever-elusive fit, it’s worth reviewing some general guidelines before embarking on the search. 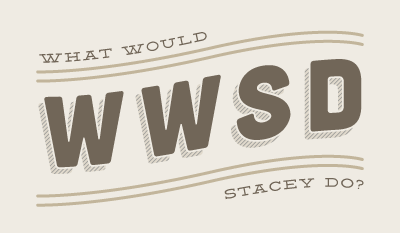 WWSD* (What Would Stacey Do)? I sat down to think about a topic and suddenly realized that I’m writing my 201st GMAT article! How do I have anything left to write about?!? The GMAT is actually a pretty fascinating topic (in my opinion, at least!). I have to give a big shout-out to all of my students (class, tutoring, and forums!) because you guys have inspired most of my articles. I just think about what my students have been struggling with lately and, boom, I’ve got a topic. Point taken. There are too many”nobody’s going to read all 200”so which ones should you read? Where should you start? What would I do if I were about to start my studies? We’ll start today with the highest-level stuff: what we’re really trying to do here and how to approach studying in general. Next time, we’ll take a look at more nitty-gritty details. Also, I’m going to limit the list to just my own articles”but you shouldn’t limit yourself in this way! Obviously there are a lot of great study resources out there. We invite you to test your GMAT knowledge for a chance to win! Each week, we will post a new Challenge Problem for you to attempt. If you submit the correct answer, you will be entered into that week’s drawing for a free Manhattan GMAT Prep item. Tell your friends to get out their scrap paper and start solving! Friday Links: Pre-MBA Strategy, Health Care Opportunities for B-School Students, & More! Given your considerable investment of time, money, and effort in pursuing an MBA education, can you afford not to have a pre-matriculation strategy? Stiff competition between applicants has led some business schools to get creative in terms of how they select their ideal MBA candidates. Professor at University of Michigan’s Ross School of Business plans to integrate his experience of climbing Mount Everest into a required leadership course for MBA students. Pretty cool! Associate dean of corporate partnerships at Northwestern University’s Kellogg School of Management asks grads which aspects of their MBA experience they enjoyed most. A business school residency can prepare MBA candidates to be leaders in health care. Jane: Right now, I’m doing well on the verbal section, consistently scoring in the 80th to 90th percentile on my practice tests. However, my math isn’t as good “ the highest I’ve scored is 48th percentile. I got a 630 on my most recent practice test, but I’d really like to score a 720. My GMAT date is two weeks from today. Jane: I don’t know, I just heard that’s what you need to get into a top school. Ryan: Well, let’s assume that you score in the 85th percentile on the verbal section, an average performance for you. To get a 720, you’d need to hit the 90th percentile on the quant section. Did you know that? Jane: OH MY GOD NO! WHAT AM I GOING TO DO? Which Critical Reasoning question type drives you crazy? Boldface? Find the Assumption? Inference? I’ve put together what I’m calling the Master Resource List for Critical Reasoning. A couple of disclaimers. First, this list includes only free resources, no paid ones. There are a lot of good resources out there that cost some money—they’re just not on this list! 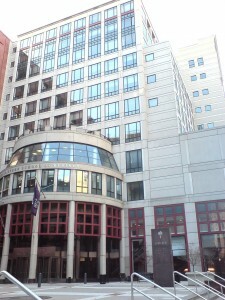 New York University’s (NYU’s) Stern School of Business jumps on the less is more bandwagon this application season by reducing its essay count from three to two. However, that is the only change”Stern’s essay questions are actually the same as last year’s, but for Essay 2, candidates can now choose between two prompts that were previously both mandatory. For Essay 2, it will be interesting to see whether candidates favor Option A, taking the rather straightforward path and exploring their envisioned careers in greater depth, or the challenging creative essay in Option B, hoping to provide a far deeper personal picture for the admissions committee. Our guess is that most applicants will choose the latter”doing so will allow the candidates to differentiate themselves from many careerists in the applicant pool. We also suspect that some candidates will worry that if they choose Option A, they will be inadvertently revealing themselves to be uncreative and will therefore feel compelled to choose Option B. But do not try to guess what the admissions committee wants! If the school wanted everyone to respond to one option in particular, they would not have offered two! Let us reassure you that this is not some sort of test. Take the time to consider how you would respond to both questions, and then select the one that you believe would offer the admissions committee the more compelling picture of you. Why pursue an MBA (or dual degree) at this point in your life? What actions have you taken to determine that Stern is the best fit for your MBA experience? What do you see yourself doing professionally upon graduation? The three points that make up Stern’s Essay 1 question this year basically constitute a Personal Statement, and because Personal Statements are similar from one application to the next, we have produced the mbaMission Personal Statement Guide, which helps applicants write this style of essay for any school. We offer this guide to candidates free of charge. Please feel free to download your copy today. 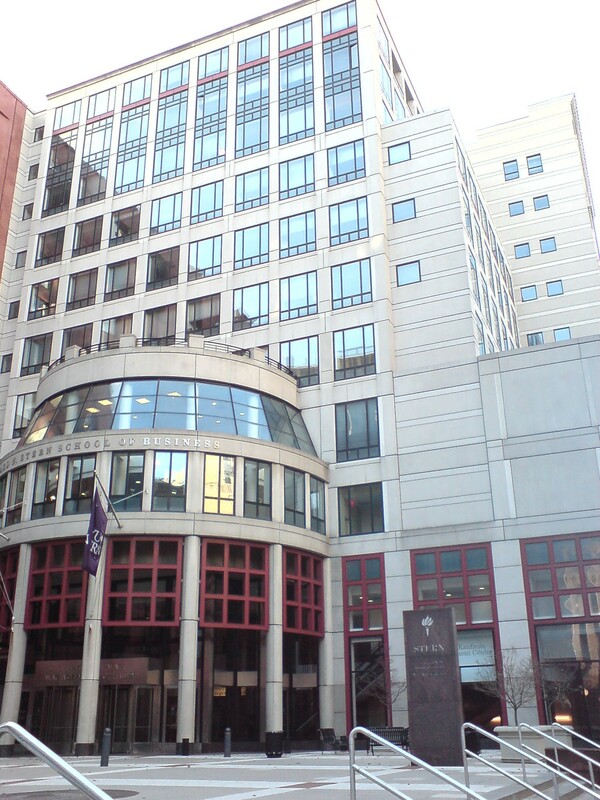 And for a thorough exploration of NYU Stern’s academic program/merits, defining characteristics, important statistics, social life, academic environment and more, please check out the mbaMission Insider’s Guide to New York University’s Leonard N. Stern School of Business. The mission of the Stern School of Business is to develop people and ideas that transform the challenges of the 21st century into opportunities to create value for business and society. Given today’s ever-changing global landscape, Stern seeks and develops leaders who thrive in ambiguity, embrace a broad perspective and think creatively about the range of ways they can have impact. Describe two different and distinct paths you could see your career taking long term. How do you see your two paths unfolding? How do your paths tie to the mission of NYU Stern? What factors will most determine which path you will take? Given that the school is asking about two possible paths for your long-term career, you may be wondering whether you can be vague or uncertain about your goals in this essay. Quite simply, No. In fact, you will instead need to present two feasible career options and relate your skills and experiences to them very clearly to create an effective, coherent statement and show both that you are versatile and that you know yourself well.